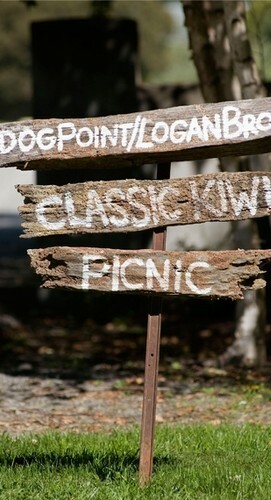 The Dog Point - Logan Brown Classic Kiwi Picnic is a casual and relaxing day outset among the vines and olives of Dog Point Vineyard. Enjoy picnic fare created by the boys from Wellington’s Logan Brown Restaurant, superbly matched to Dog Point Vineyard wines. - Limited to 4 per purchase. 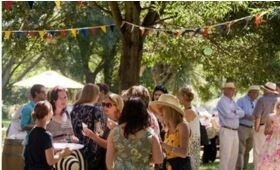 - All wine, food, entertainment and return bus travel ex-Seymour Square in Blenheim is included in the ticket price. - Tickets go on sale on Monday 28th November 2016 at 9am and can be purchased by emailing picnic@dogpoint.co.nz.